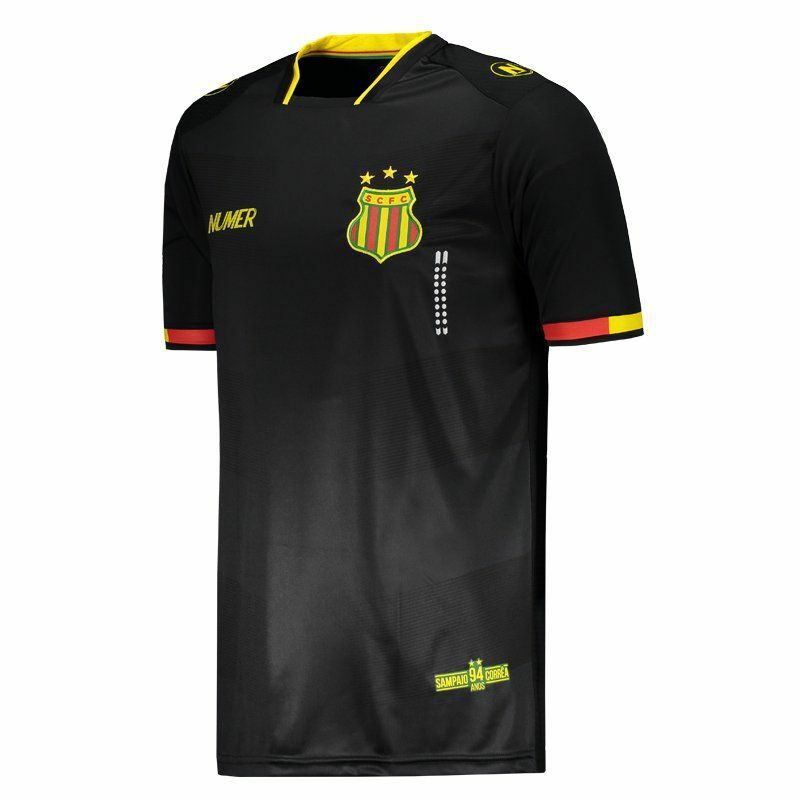 Developed by Numer, the Sampaio Corrêa's third shirt for 2017, is a great choise for fans to use in games and day to day. The piece is made of lightweight polyester with breathable mesh fabrics, offering maximum comfort and freedom of movement. More info. 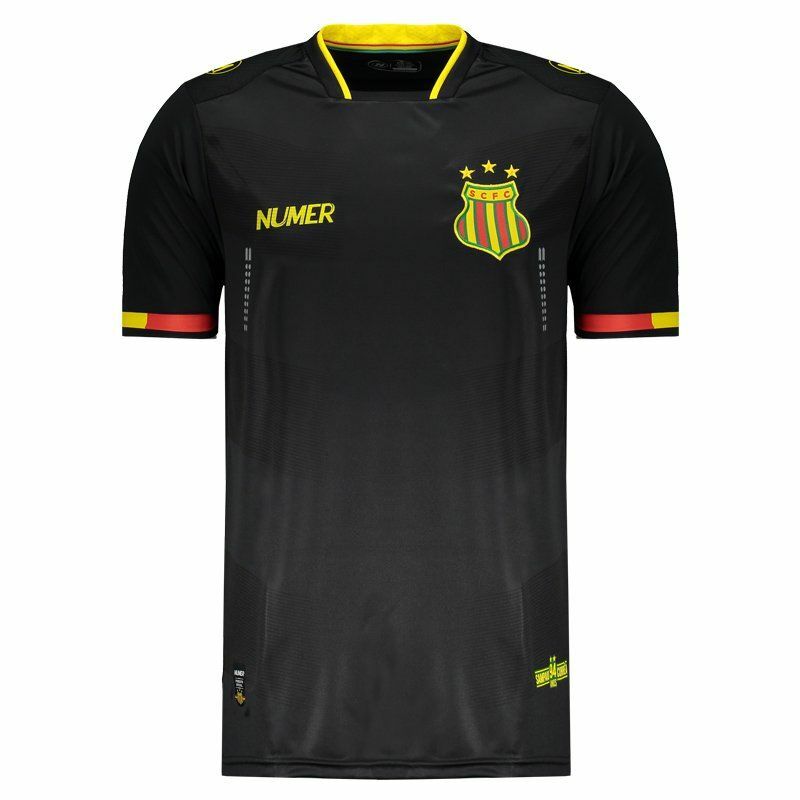 Developed by Numer, the Sampaio Corrêa's third shirt for 2017, is a great choise for fans to use in games and day to day. The piece is made of lightweight polyester with breathable mesh fabrics, offering maximum comfort and freedom of movement. 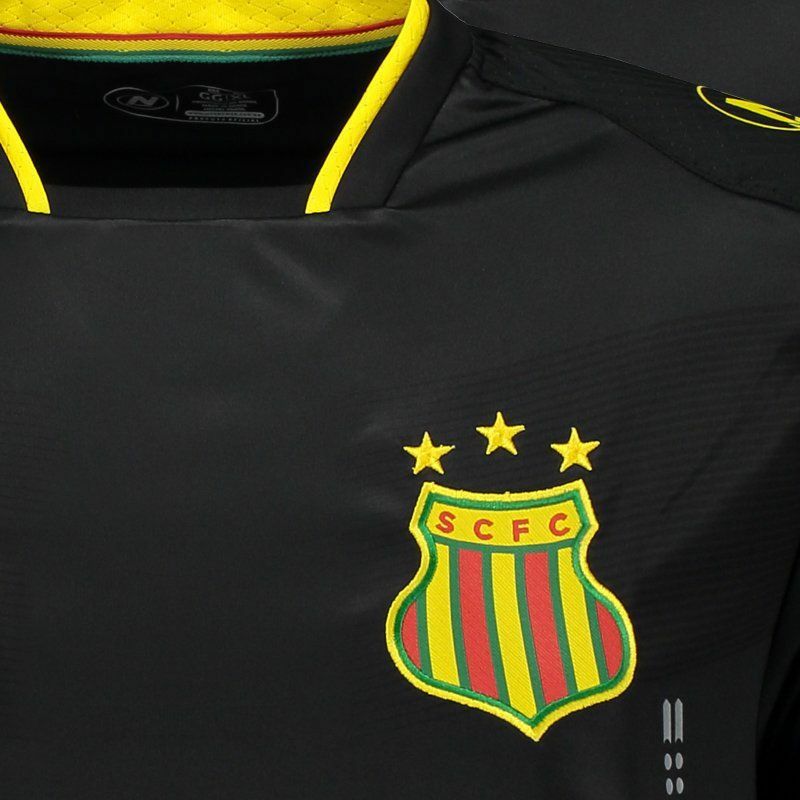 Its design is predominantly black with yellow, red and green details, as well as the embroidered club badge on the chest and the printed logo of the supplier brand. 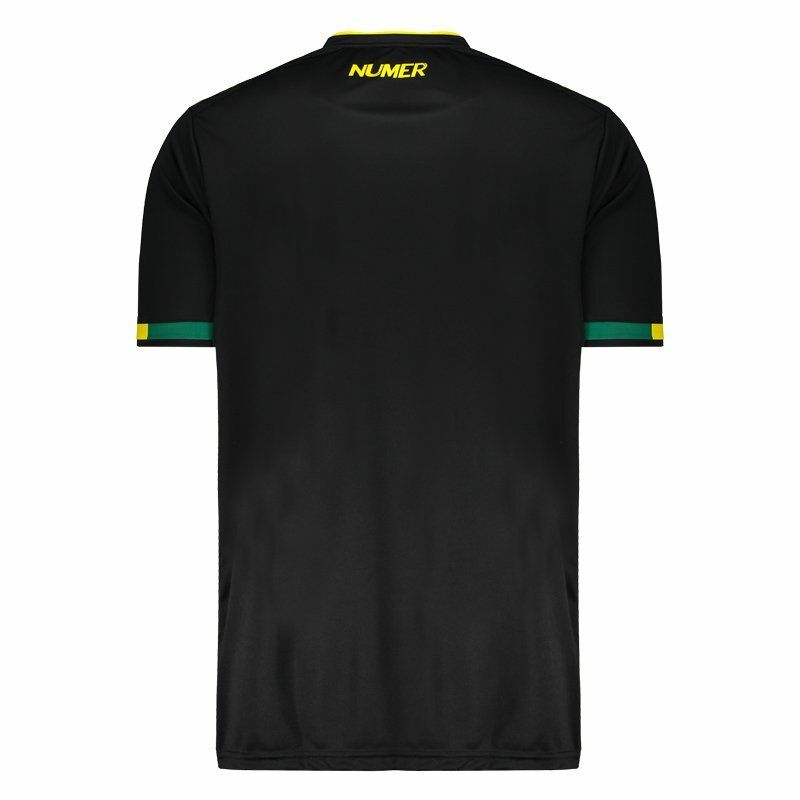 In addition, the collar is crew neck with distinct cut and short sleeves are finished in superimposed fabric. Finally, the mantle offers name and number customization. Get it now!